I f you were to make a list of the things New Zealand is known for around the world, rugby would be near the top of it. 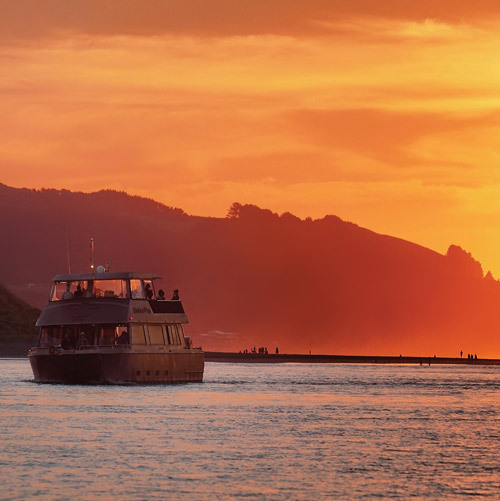 The country has plenty more to offer than sport, of course, but rugby is about as closely tied to the nation as any other sport to any other nation, and for that reason it’s an excellent idea to prioritize catching some of the action during your trip to Raglan (or really anywhere in the country). In case you’re unfamiliar with New Zealand’s historic relationship with rugby, some of the best writing on the subject actually exists in a recently released book. It’s called The Captain Class by Sam Walker, and it’s a book in which the author attempts to identify the greatest sports teams in history, and then explain what traits those teams had in common. This book covers professional sports from Olympic volleyball to the NBA and everything in between – and multiple versions of New Zealand’s famous national rugby team are featured. This team, known as the “All-Blacks,” has a legitimate argument as the most dominant team in all of sports history. And it’s not all about history. These days, the New Zealand team is still usually viewed as one of the best in the world, even with other nations having caught up in ways and developed more competitive programs. Just this past year New Zealand was tabbed as one of the teams expected to qualify in the World Rugby Sevens Series – one of the more significant international competitions – and the All-Blacks should be counted among the favorites for the 2017-18 event as well. It’s a consistent state at this point, and one that New Zealand continues to be immensely proud of. 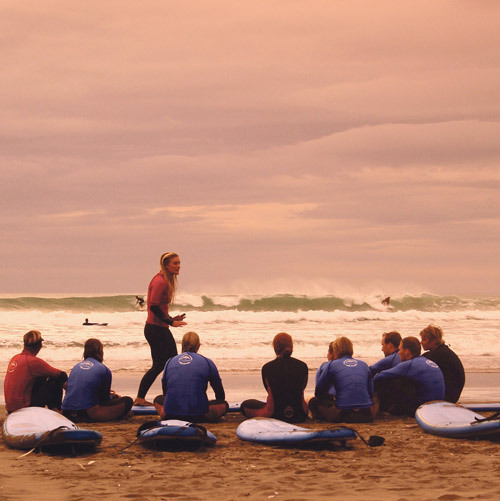 The truth is that if you’re vacationing in Raglan and the national team is playing anywhere, you’ll probably enjoy yourself! The option of ducking into a bar where a match is being shown is always a good one, and you’ll get the chance to watch top quality rugby among the people who know and appreciate it best. That said, however, the chance to experience the sport in person should also be a priority for any tourists in the area. 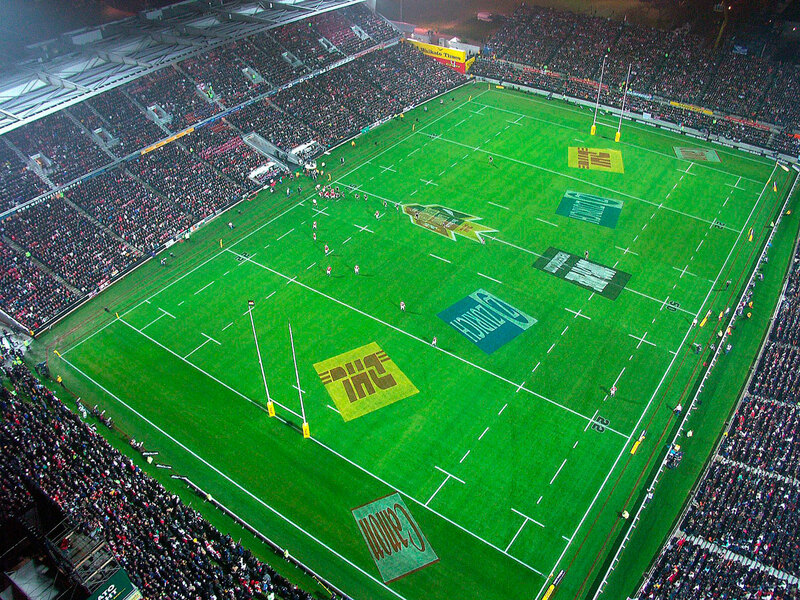 While not technically in Raglan, FMG Stadium Waikato is just as short distance inland, and can rightly be called one of the better places in the country to watch rugby. The drive in to the stadium should just take about 30 or 40 minutes if you have access to a car during your visit, and a bus will only take a little over an hour. You won’t see the national team play at FMG Stadium Waikato in all likelihood, but that doesn’t mean you won’t see some terrific rugby. Primarily known as the home ground for the rugby union team the Chiefs, it always sees good action, and the stadium itself is a pleasure. It actually ranked in one article as the third best stadium in the country, with the article noting that it was redeveloped into one of the country’s most modern stadia around the turn of the century (having previously been a less than desirable place to spend time). 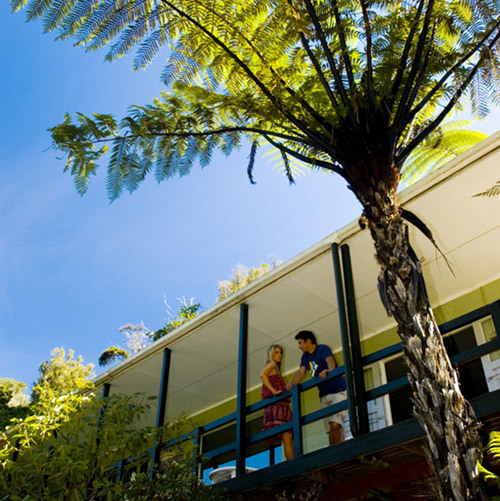 Add it all up and this should be very high on your list of Raglan attractions to take in, even if it’s technically outside of town. The history of this sport in New Zealand is simply incredible, and even if the All-Blacks don’t play at Waikato, you’ll still get a feel for the spectator enthusiasm and the generally special quality of the sport here.